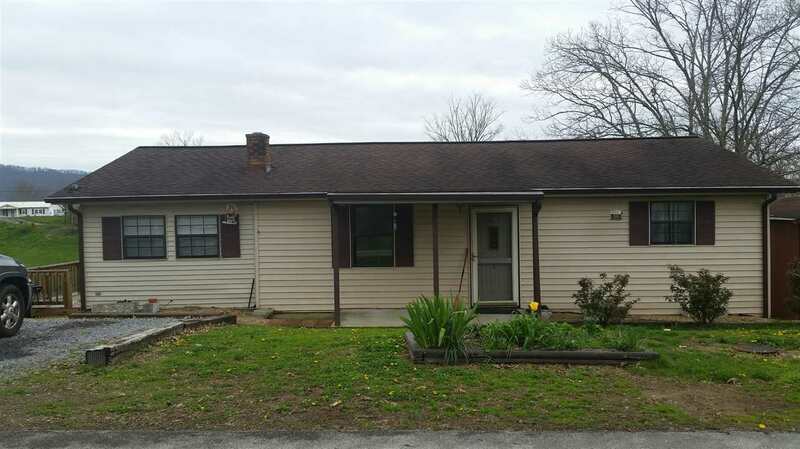 This is a well kept 2 bedroom, 1 bath with an extra room that could be used as a 3rd bedroom. Laminate flooring, chimney in LR and basement for a man cave. Stove, hood and refrigerator stays with the house. Some chain link fencing in back yard for your dog and a storage shed.